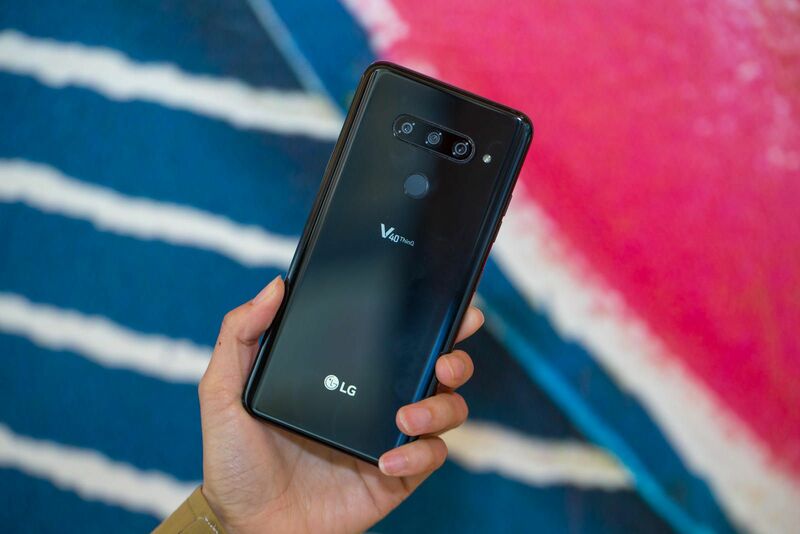 The LG V40 ThinQ Smartphone powered by Snapdragon 845 Chipset and Packed with Rear Triple Camera Configuration. 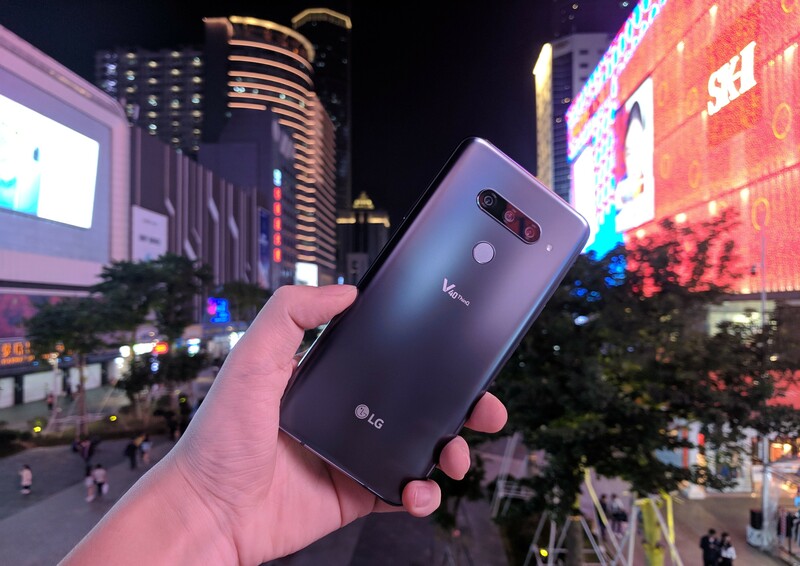 Today, LG launches its flagship device LG V40 ThinQ Smartphone in India. 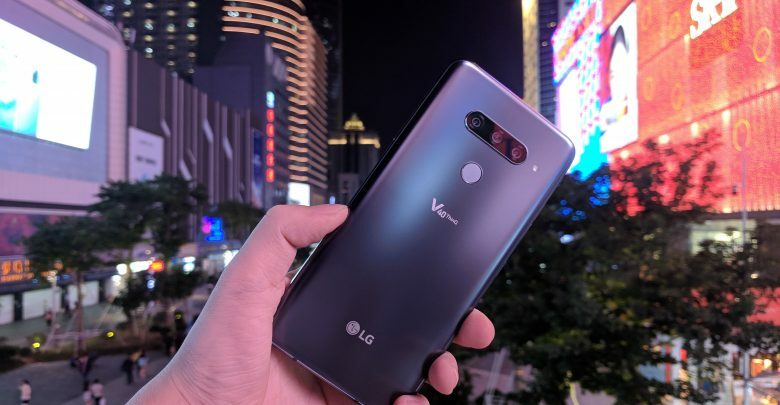 The LG V40 ThinQ has a Penta camera set up, three on the back and two on the front. 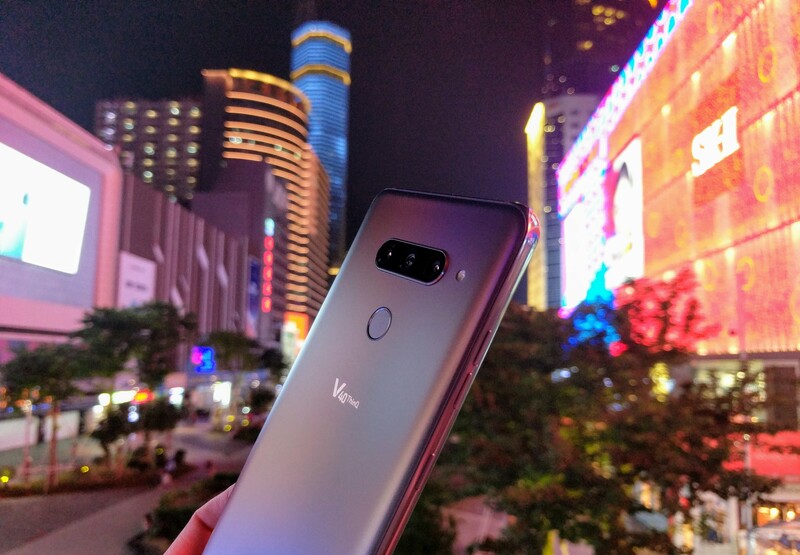 The LG V40 ThinQ powered by a Snapdragon 845 processor (4×2.7 GHz Kryo 385 Gold and 4×1.7 GHz Kryo 385 Silver) with Adreno 630 GPU, It supports the 6.4-inch (19.5:9) P-OLED display and FHD+ resolution of 1440 x 3120 pixels. 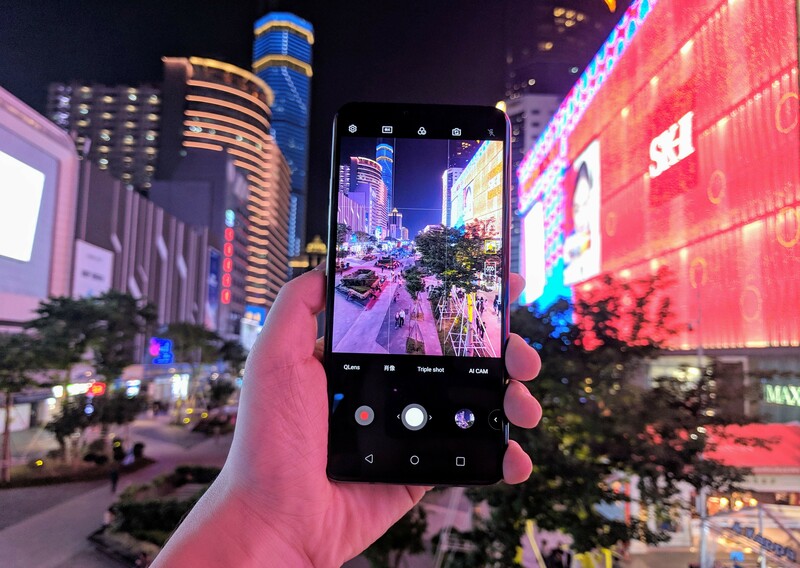 The LG V40 ThinQ equipped with a triple rear camera of 16MP (f/1.9 Aperture) + 12MP (f/1.5 Aperture) + 12MP (f/2.4 Aperture). On the front, we have an 8MP + 5MP (Wide Angle Sensor). It can shoot 2160p videos at the rate of 30fps. LG V40 ThinQ also includes AR Emoji features as well as “Makeup Pro”. LG also add new “film shooting” mode, which can make short clips and share them as GIFs. 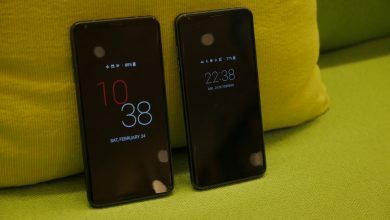 There is also a “triple preview” mode that allows the user to see all three camera views at the same time, making it easy to select the right lens. 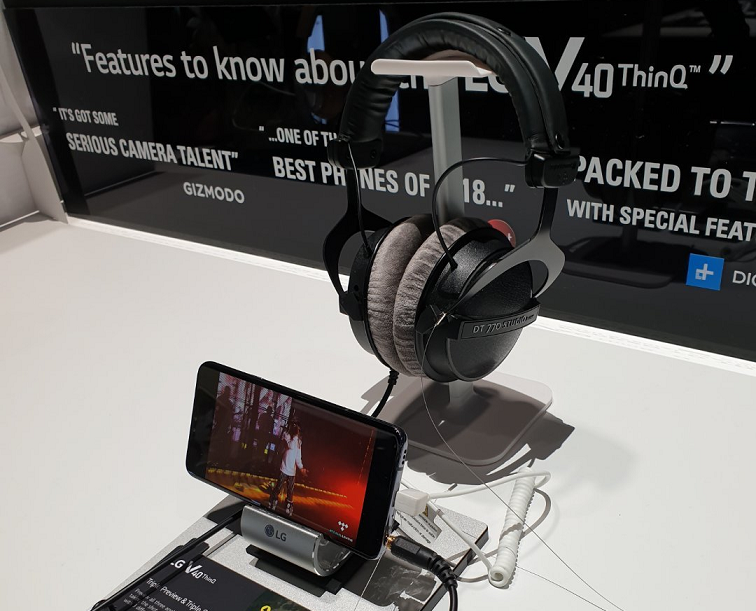 The LG V40 ThinQ also supports LG’s “Boombox” speaker, It uses the design of the phone, using a full-size resonator for a better listening experience. It will come in 6GB+128GB storage variant and packed with a 3300mAh battery capacity with fast charging support. It supports all the basic sensors like Fingerprint (rear-mounted) accelerometer, gyro, proximity, compass, barometer. 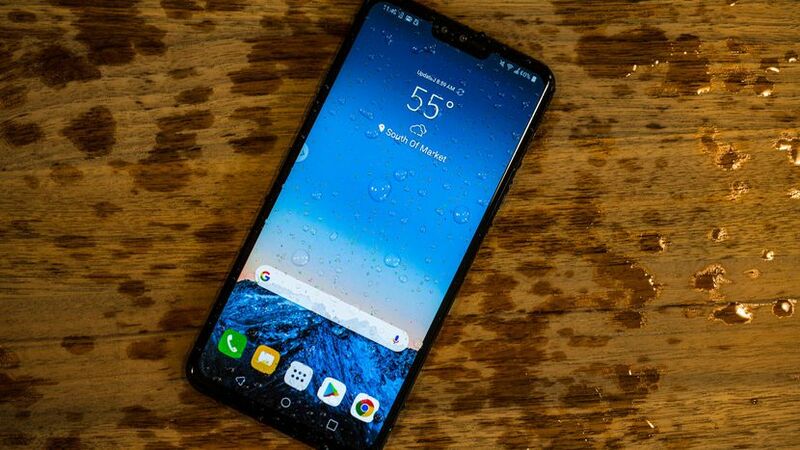 The LG V40 ThinQ uses glass in the front and back with (Corning Gorilla Glass 5), on the sides we have an aluminum frame design. 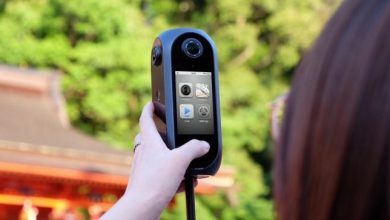 It also certified by IP68 means dust/waterproof (up to 1.5m for 30 minutes). 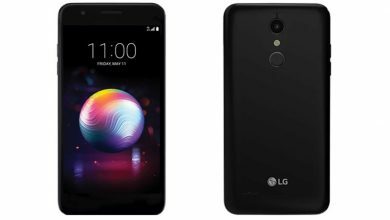 LG wants customers to have “appropriate grip” when holding their phones, and LG claims to do so through its Silky Blast process. 16MP + 12MP + 12MP triple rear cameras. 8MP + 5MP camera for selfies. 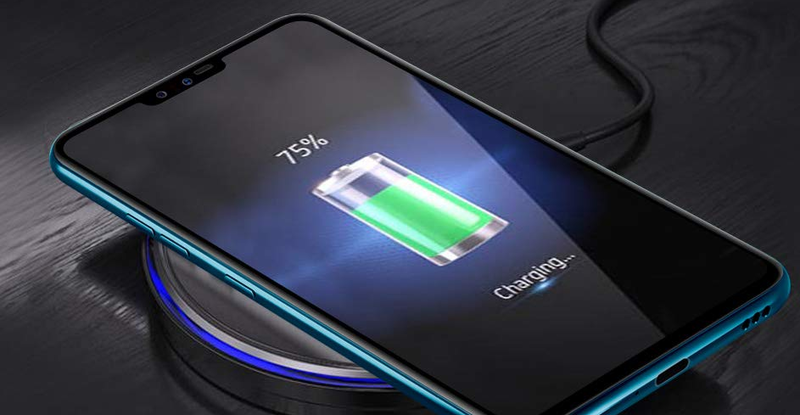 3300mAh battery capacity with fast charging support. 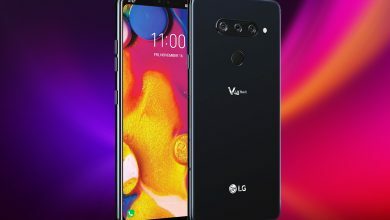 The LG V40 ThinQ Smartphone is exclusively available on Amazon India and priced at INR 49,990 Around ($701). It comes in Platinum Grey and Moroccan Blue colors variants. Also Read: Paris receives the biggest Mi store in Europe!